Authentication – Email passes through many different computer systems without your knowledge. Not only are you unaware of the mail flowing through these systems, you may also not know where these computers are located, or even who owns and maintains them. Secure Certificates let you digitally sign your email to prove that the message and attachments actually came from you. 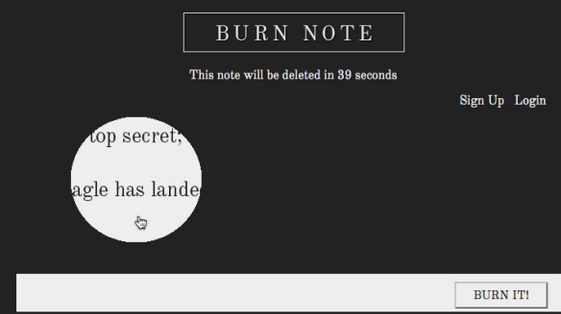 Privacy – Any non-encrypted email you send can be very easily intercepted and read. 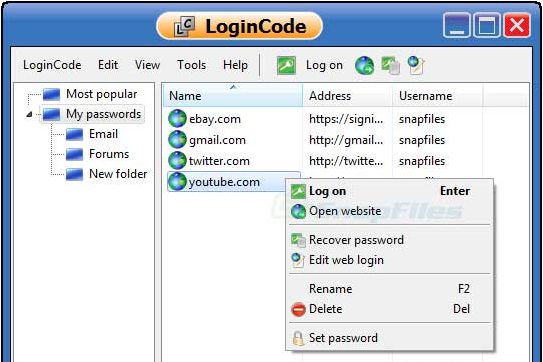 Someone may be able to snoop on your email Inbox, or grab the messages as you wirelessly check your mail on a laptop. Secure Email Certificates allow you to easily encrypt your email and ensure that the messages and attachments may only be read by the intended recipients. 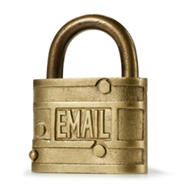 Integrity – Regular, unsecured email can easily be faked. Messages can be produced that look as though they were from a particular person or organization, when they were from someone completely different. Digitally signing email with a digital Certificate means that it is impossible for anyone to alter the contents of your mail without the recipient being alerted. In this series of posts, we are looking at the ways and tools, right from email encryption to use of digitally signed certificates to use of Secured Socket Layers to make your emails more safe, secured and private. Email certificates, based upon digital signatures, allow you to use the digitally sign and encrypt features built into your personal email client to authenticate and secure your email communications. This allows recipients of your emails to confirm your identity and ensure that the email you sent was not modified during transmission. It is also simple to fully encrypt your communications to prevent unauthorized viewing. 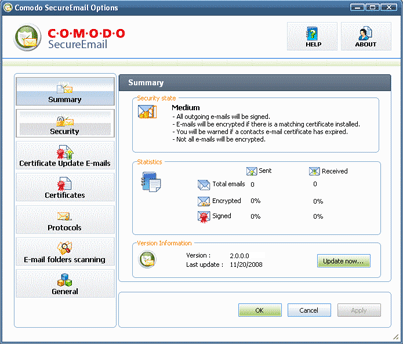 Comodo Secure E-Mail Certificates allow you to digitally sign your email as well as encrypt your email messages so that they cannot be read or edited during transmission. They are offered free for personal use and can be applied for and collected using IE, Firefox, Opera and Flock. Coming from one of the world leaders in the field of Internet and PC Security, these free personal digital email certificate from Comodo are sure a nice tool for your privacy. 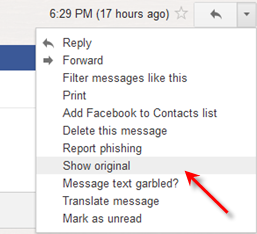 Nothing regarding Gmail which is why there are no comments, just more SPAM! A total waste of time! Teachmac – Why does Gmail need to be mentioned? Lol, they article doesn’t mention any email clients.